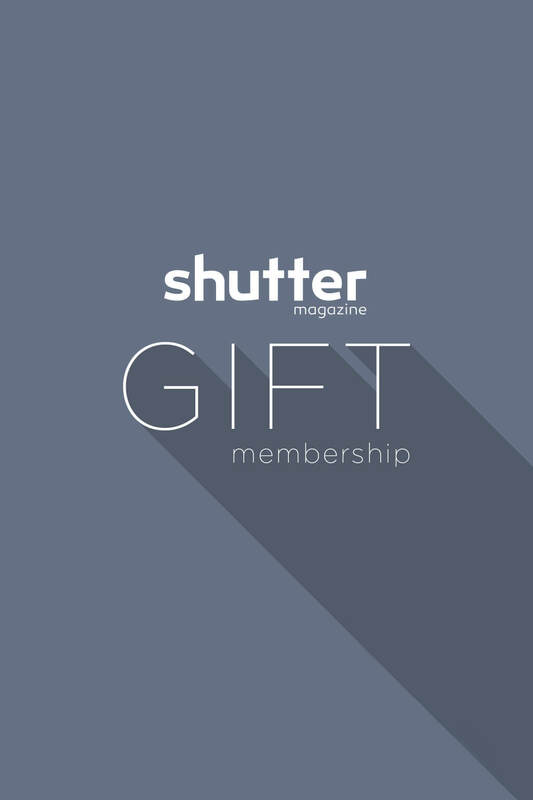 Give the gift of Shutter Magazine! This product is a gift certificate valid only on Elite Memberships. This product does NOT automatically start a subscription to the magazine. On the checkout page, select “Gift coupons to someone else” on the right hand side of the page. Enter the recipient’s email and an optional message from you. The recipient will receive a unique coupon code that they can use to purchase an Elite Membership! *Only one Gift Certificate may be purchased at one time. Not valid in combination with any other discounts.